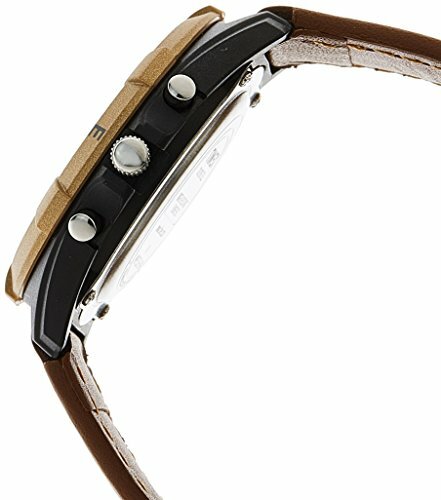 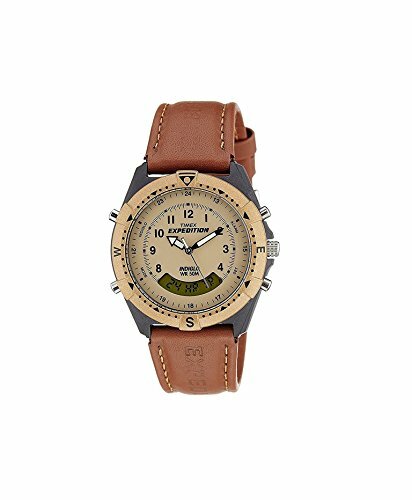 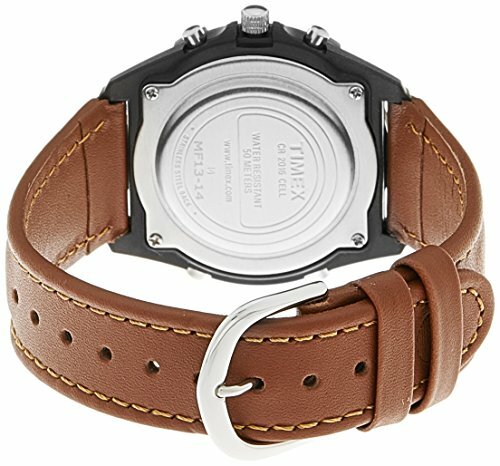 This watch is a Men's watch with 37.7 MM case diameter. 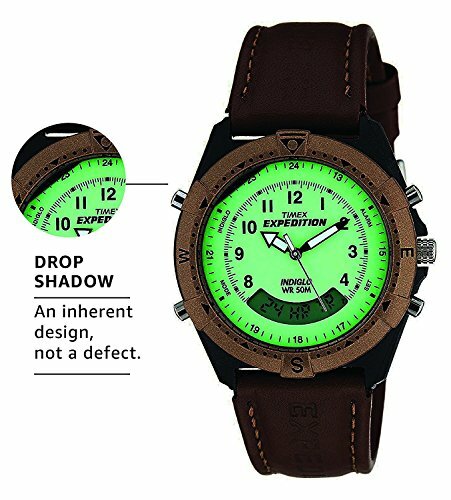 The dial might appear smaller than what is seen on the Image. 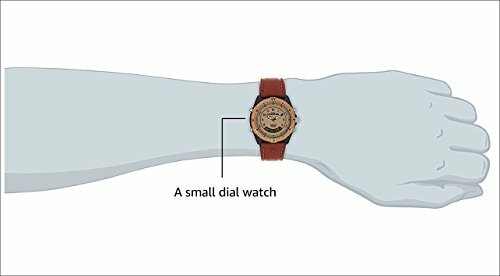 Please refer to the scale shot image (fourth image) to understand exact size of the watch.